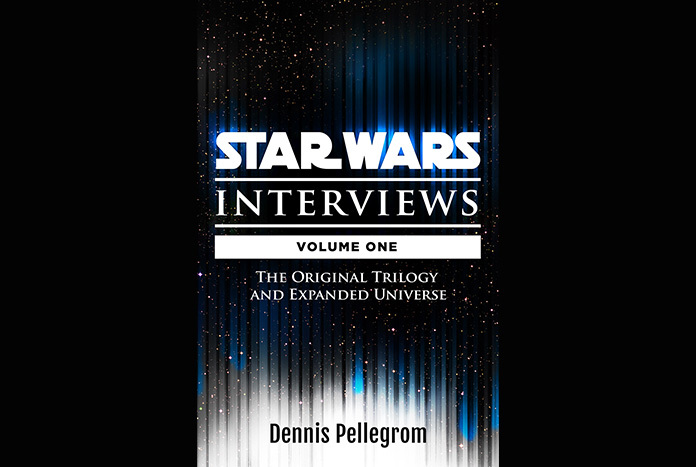 Here’s some news from Dennis Pellegrom at StarWarsInterviews.com…. Star Wars Interviews – Volume 1: The Original Trilogy and Expanded Universe”; a brand new book from Pulp Hero Press VOLUMES TWO (which also covers the Original trilogy) AND THREE (the Prequel trilogy and Clone Wars) COMING SOON! We look forward to giving it a read!